Summer parking permits will be available to purchase online beginning May 20. You can purchase your permits through the "Purchase Permits" page. For the updated summer permit prices, please visit the Student Permit Page or the Faculty/Staff Permit Page . MORE STUDENT PARKING COMING FALL 2020! 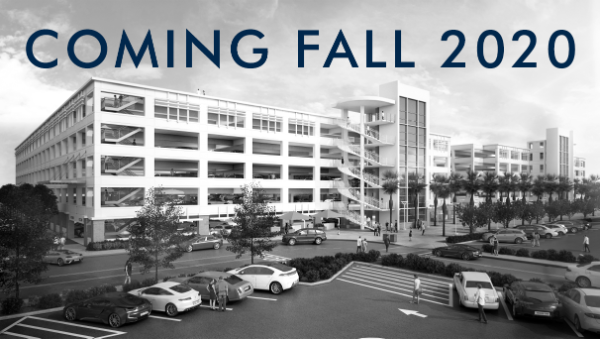 A new 1900-space parking structure will be built next to the existing Eastside Parking Structure. Construction will begin Summer 2019 and will be open for Fall 2020. Visit More Parking for more information to the structure and the permit fee schedule. Purchase an Off-site Parking Permit for $70 for semester and park at the EvFree Church on Brea and Bastanchury. Park on levels 2 and 3 of the structure Monday through Friday from 7:30 a.m. to 7:30 p.m.
A Shuttle Service is available to you from 7:30 a.m. to 7:15 p.m. to take you to campus and back to the EvFree Church. The shuttles run every 10-15 minute and drop you off at the Parking Office (T-1400) on campus. The last shuttle to leave campus back to the EvFree Church is at 7:15 p.m. 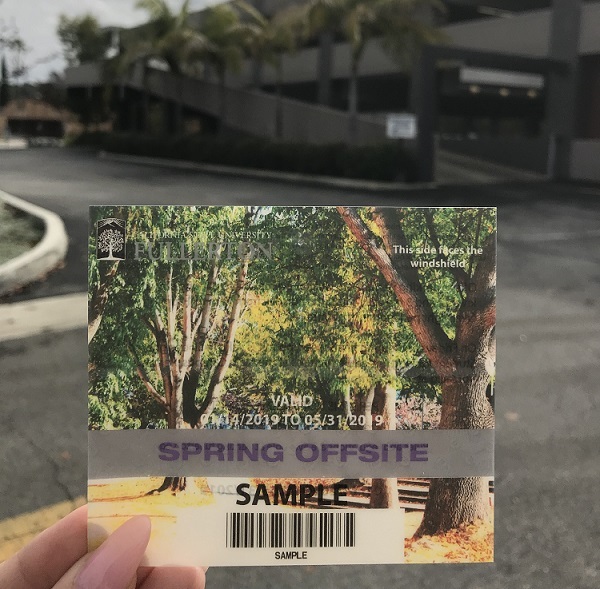 Your Off-site Parking Permit is valid on the CSUF main campus on Fridays and during finals week. If you own a Student Semester Parking Permit, you may use that to park at the EvFree Church as well as on campus. Questions? 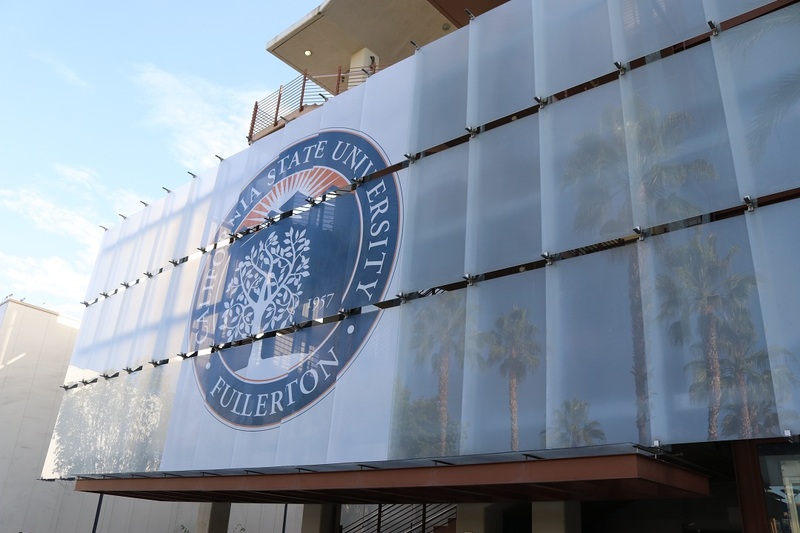 Contact parking@fullerton.edu or (657) 278-3082. A total of 65 electric outlets are available in existing parking spaces - 24 in Lot A south and 41 on the top level of the Eastside Parking Structure. Electric vehicles may plug-in on a first-come, first-served basis at no cost and without a time limit. Please note: you must supply your own electric cable. 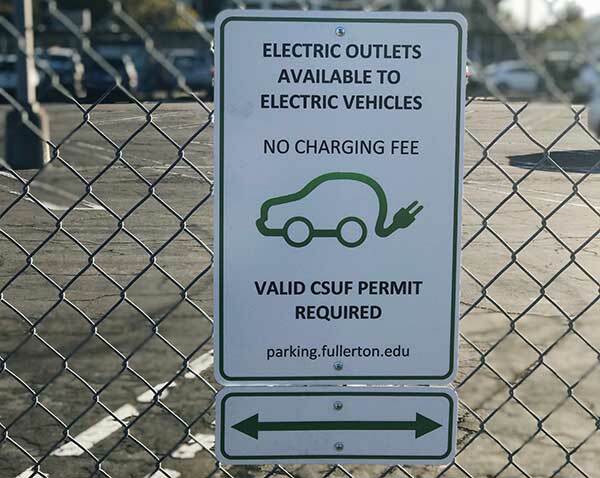 These spaces are not reserved for electric vehicles, as they are available to all faculty/staff, students, and visitors displaying a valid CSUF Parking Permit.